We are expecting these to arrive in JAN/FEB 2014. To give everyone an opportunity to jump in and save some money we are conducting an early bird pre-order sale. Pre-order between now and November 17th and you will receive 20% off of these items. If you pay with your credit card we will not charge your card until the product is here and shipping. Additionally, we are adding some free items. If you order $50 or more, you will receive the new MBA construction girl. These are all sculpted by Bobby Jackson. This years model is an electrician. If you pre-order more than $100 worth of buildings. Then you get a Team MBA t-shirt. Please list your shirt size in the special instructions. These will ship out when the products do. These items are all pre-painted and pre-assembled. Just open up the box and you are ready to game. Along with all of the new items this year, we are bringing back some favorites. 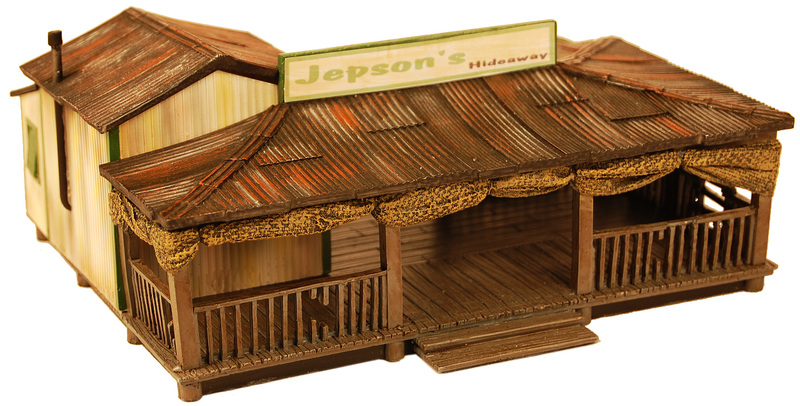 Jepson’s Jungle Hideaway Bar is back for one last limited edition run. We are only doing 120 of these then they will be gone. Another favorite that has been out of production for several years, the Blacksmith shop is coming back into production as well. *please only place orders for pre-order items by themselves. Any current products will not be shipped separately, and all items will ship when the new items arrive. Categories: New Products, Sales | Tags: 15mm, 25mm, Bobby Jackson, Jungle Hideaway Bar, limited edition figure, pre-order, sale | Permalink. We had requests for a larger bunker that could hold a Anti-Tank Gun inside. So we now offer the 15mm AT Gun Bunker. Fits the standard size gun base for that popular game of WWII. As we continue to expand our modern 28mm range we are now offering the MBA Storage Shed or commonly known as a tool shed. This is that sheet metal shed that you find at your local large hardware stores. Great place to put objectives and other fun aspects for games. They come unpainted and figures are not included. These will go great with our other modern products. Check out all of our Direct line which is only available directly to you at either our website or when you see us at conventions. Categories: New Products | Tags: 15mm, 28mm, gun bunker, mba direct, tool shed | Permalink. As we continue to expand our modern 28mm range we are now offering two styles of shanties. A large one and a small one. These will be great for any zombie games, post apocalyptic games, Somalia Pirate games, and many other games out there. They come unpainted and figures are not included. 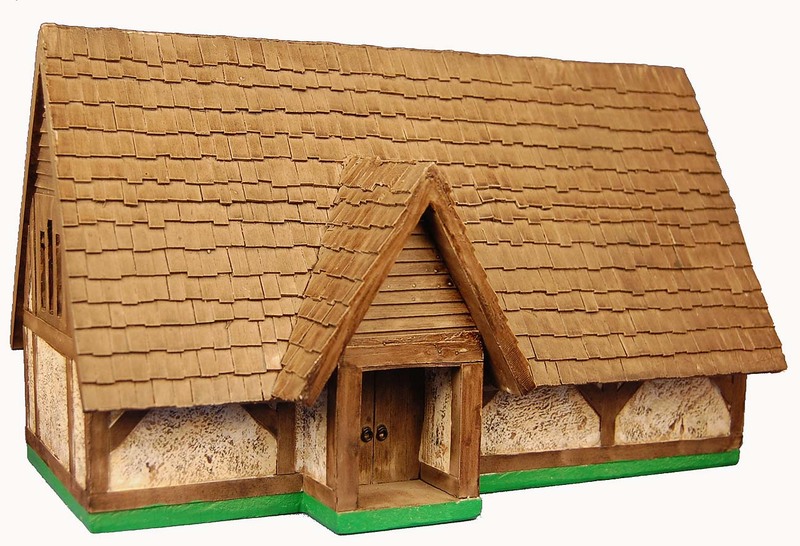 25mm/28mm scale: This is for one small shanty shack with removable roof. Resin cast for strength and durability. This product does not come painted. Figures not included. 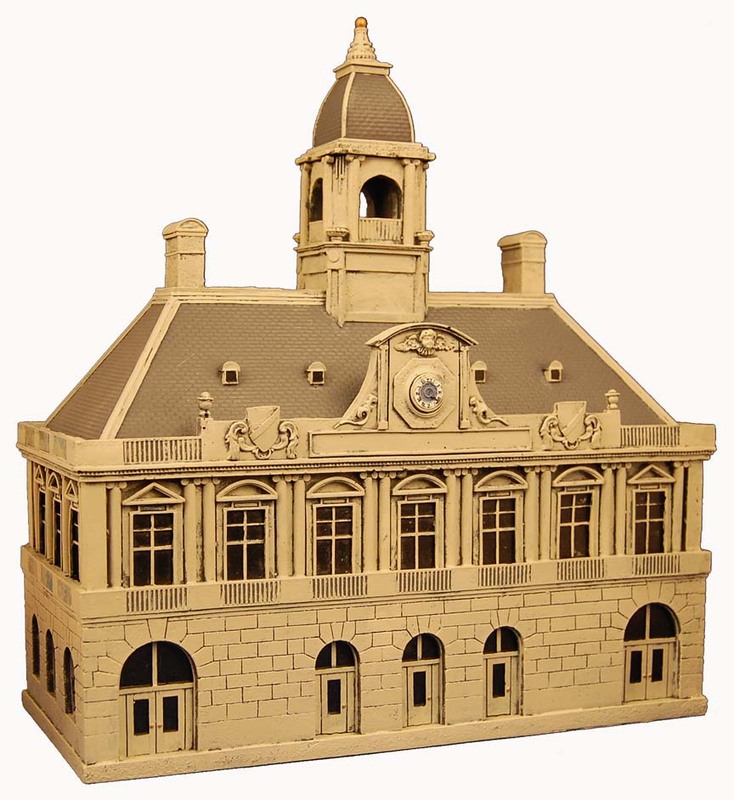 Categories: News | Tags: 25mm, 28mm, direct line, large shanty, Miniature Building Authority, new product, prepainted, shanties, small shanty | Permalink. In appreciation for everyone’s support the fifth and final week’s sale items for our End of Summer sale are now ready. Sales prices will vary from 10-30% off retail pricing. The weeks sale is on our 28mm Middle Eastern Buildings and Castle Buildings. Many, many of you already have Middle Eastern towns or castles that you have started. This week you will be able to add a few buildings and save some bucks. Categories: Sales | Tags: 28mm terrain, Garage Block, Middle Eastern, Minaret, Miniature Building Authority, sales | Permalink.